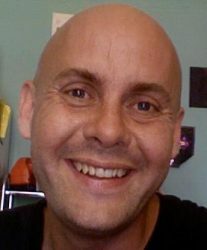 JOHN-PAUL HUSSEY is a critically acclaimed and award-winning writer and performer of one-man shows. He is also a highly experienced MC and performance artist of special events and festival hubs. He has produced over 7 one-man shows and toured both nationally and internationally. 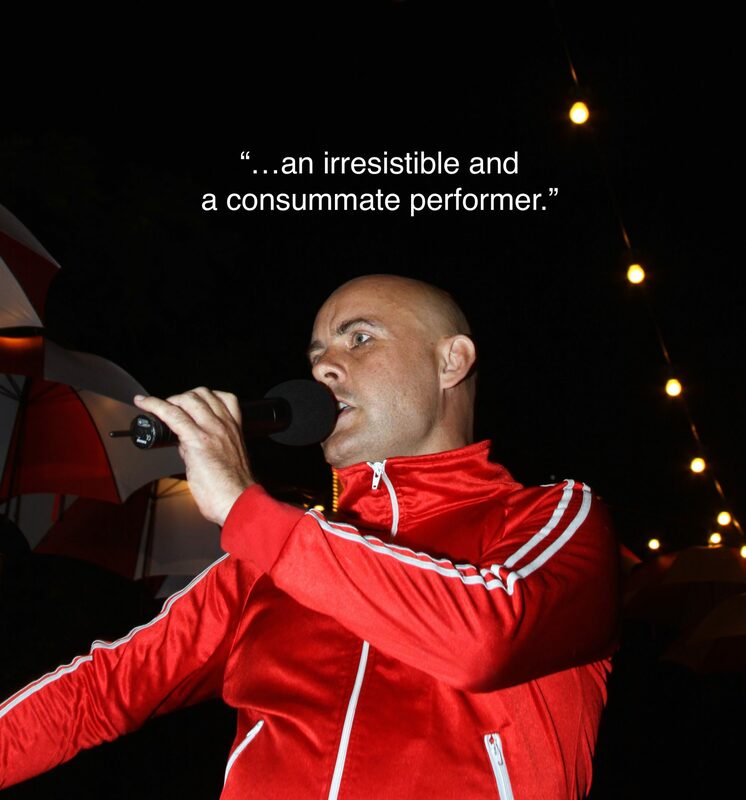 As an MC and performance artist, he has appeared in countless festivals and corporate events in Australia and Europe. With over 20 years experience of entertaining people, and interacting with a diverse range of audiences, he is more than happy to discuss your event needs, no matter how ambitious or unique they might be.